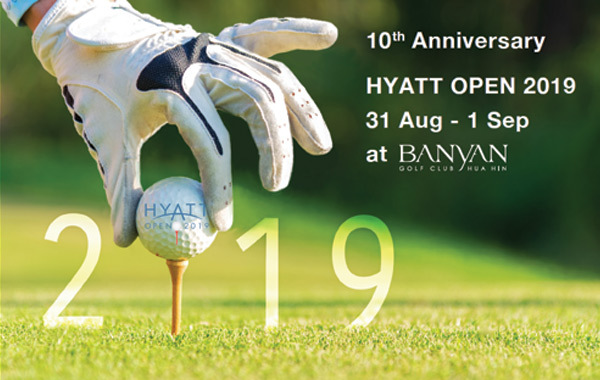 The Hyatt Open 2019 will be held in Hua Hin Thailand at the prestigious Banyan Golf Club. 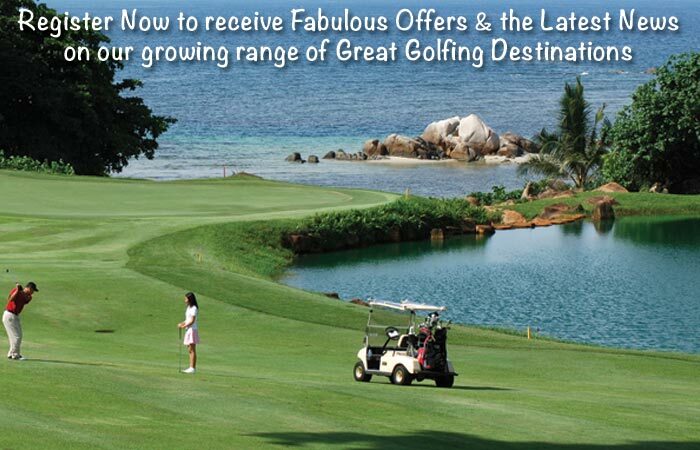 Register now with Golf Tours Abroad to be in this fantastic Thailand Golf Event. 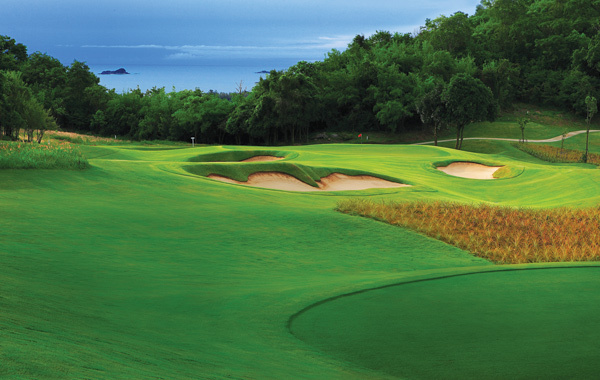 The 2-day Amateur Golf Event will draw golfers from near and far and the winner will have their name engraved on the Silver Claret Jug Trophy. 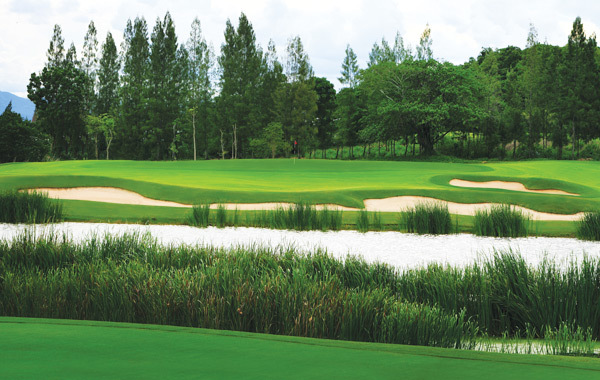 The Handicap Stroke Play tournament will be played over 36 holes over Saturday and Sunday. 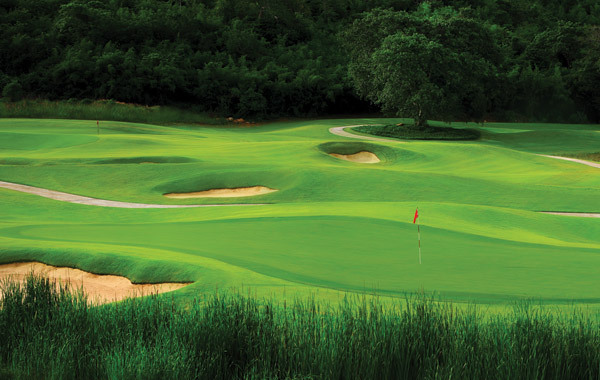 A maximum handicap allowance applies – 24 for male entrants and 36 for ladies. To be considered for a prize in the event, all entrants must provide proof of handicap prior to commencement of Day 1 of the tournament. Please note, non-playing partners are welcome to attend. 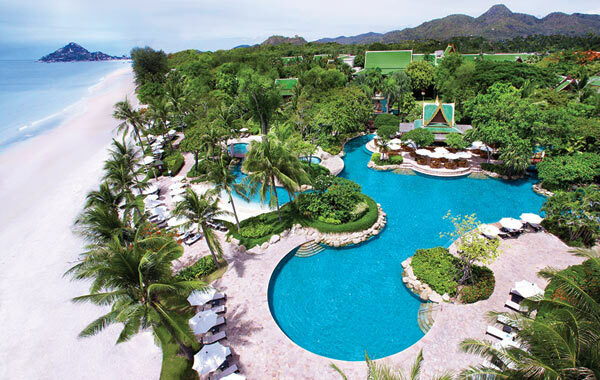 Should you elect to stay at another hotel other than the Hyatt Regency Hotel Hua Hin for the event, this promotion entitles you to an accommodation & breakfast voucher in lieu at one of 6 Hyatt Hotels in Bangkok or Phuket: 2 nights in a Grand room at the Grand Hyatt Erawan Bangkok; 1 night in a Park room at the Park Hyatt Bangkok; 2 nights in a Regency Club room at the Hyatt Regency Sukhumvit Bangkok; 2 nights in a Specialty room at the Hyatt Place Sukhumvit Bangkok; 2 nights in a a Specialty room at the Hyatt Place Patong Phuket or 2 nights in a Hyatt Guest room at the Hyatt Regency Phuket Resort with terms & conditions applying. 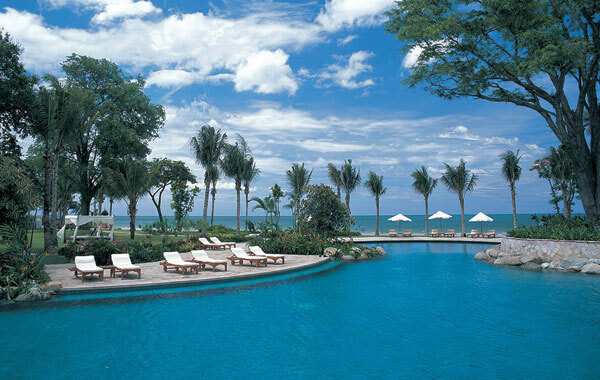 Please note transfers to Banyan Golf Club will only operate from the Hyatt Regency Hua Hin. The Hyatt Hotel has the right to vary or withdraw these conditions at any time. To ask us for further information about this event, please complete the adjacent booking/enquiry form. 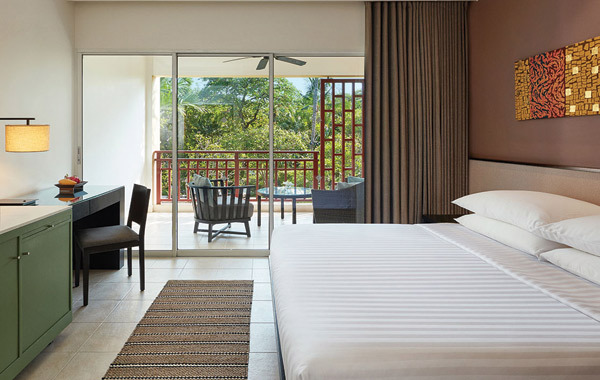 Please note: Though not included in the package price, Airport/Hotel transfers and additional nights in Hua Hin, Bangkok or Phuket are available – please contact us with your request. This is always a popular event, so we advise you to get in early to avoid disappointment.